In late November it’s again time for business- and IT decision-makers, experts, project managers, IT architects, consultants and bloggers to travel to Munich, Germany to visit Fujitsu’s largest IT-event in Europe: Fujitsu Forum 2014. This year the event is held 19th and 20th November at the ICM in Munich and there will probably be over 10,000 attendees around the world getting insights and looking for strategic and operative ways to modernize and develop their own IT or the IT landscapes of their customers. 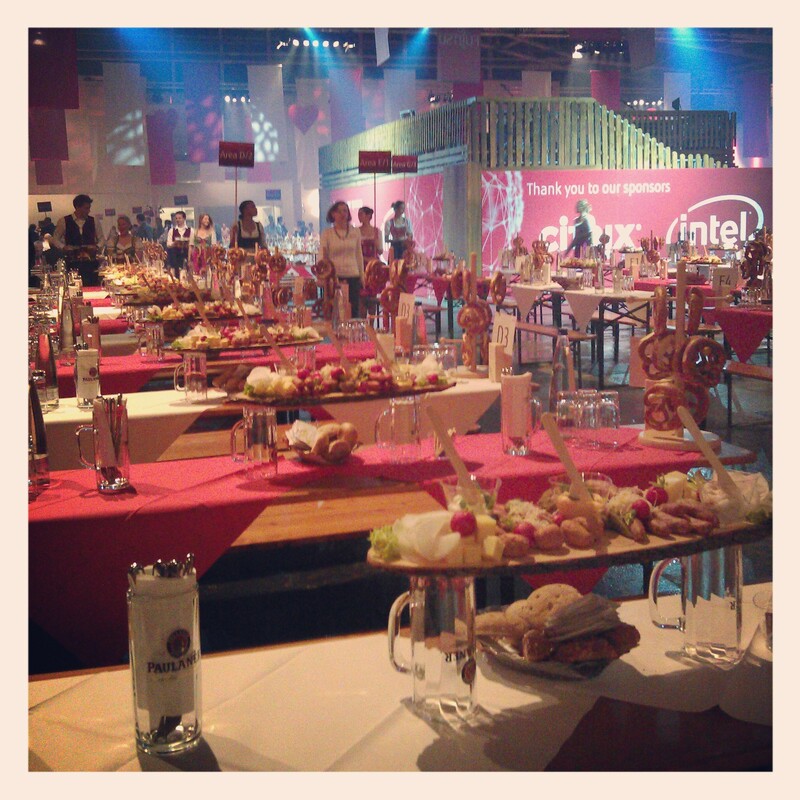 Last year I was one of the bloggers invited by Fujitsu to visit Fujitsu Forum 2013 and it was an insightful experience. 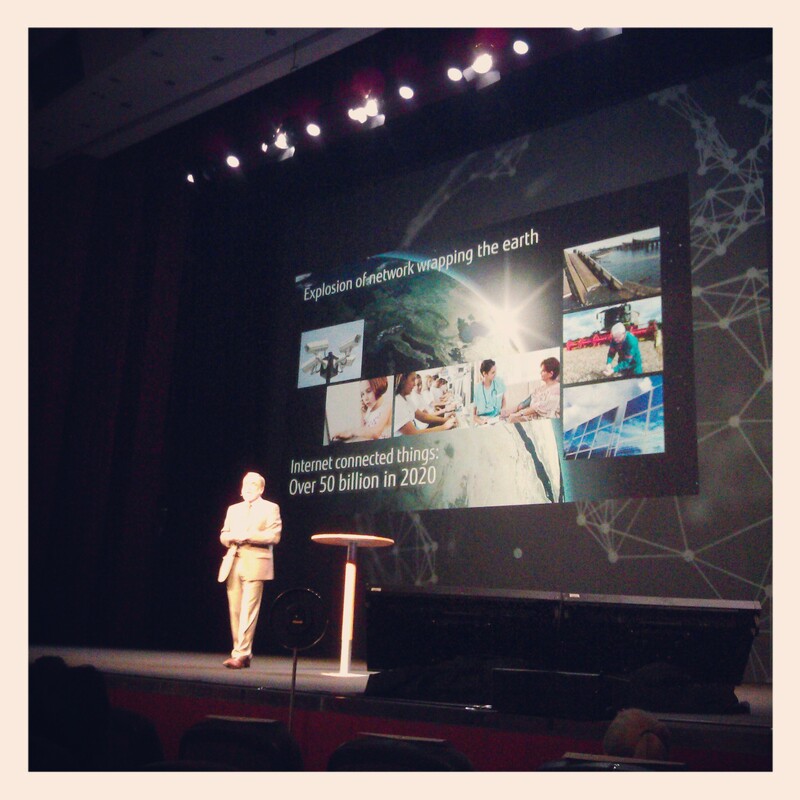 The motto of the Fujitsu Forum 2014 is “Human Centric Innovation“ which expresses focus on a safe and prosperous future through innovations in information and communication technology. The event description tells us that these ICT innovations strongly support enterprises, public organizations and individuals in creating wealth and value. 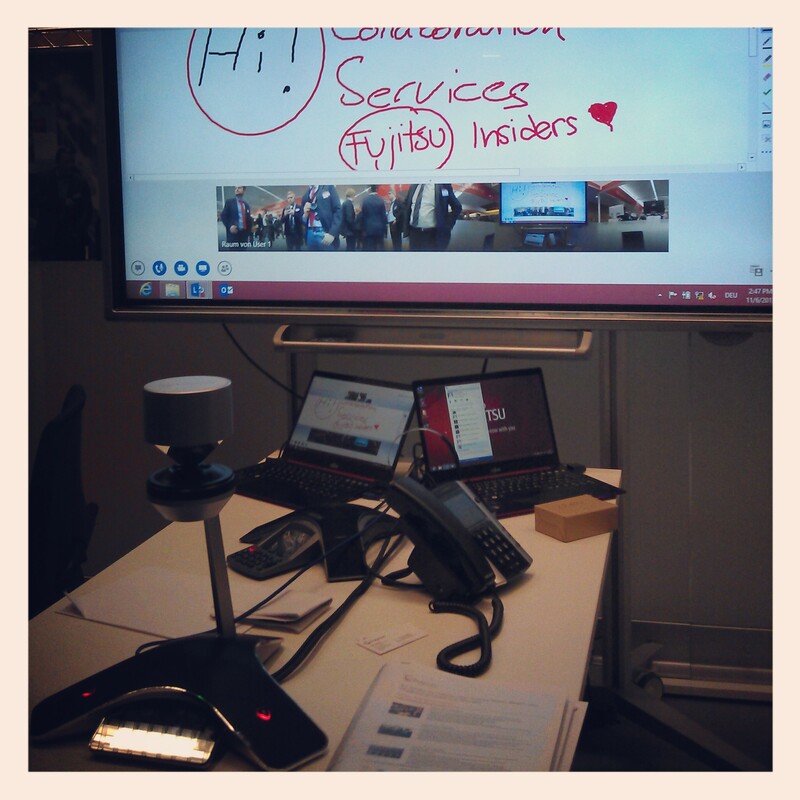 In overall Fujitsu Forum is a good place to find innovations that reduce costs and risks as well as increase agility and improve efficiency. Big and important words but what does it mean in practice? The event overview with summary about keynotes and breakout sessions gives you some idea about the different topics covered so let’s take a short look at the events I would select to attend. There are a lot of simultaneous events so to make it easier to organize the events of your choice there’s an excellent schedule builder. The presentations in in the list of Keynotes and Breakout sessions are divided in three conference tracks: “Human Empowerment”, “Connected Infrastructure”, “Creative Intelligence”. The topics cover themes like how to design the future, workplace of 2020, tablet meets notebook, digital transformation, wearable technologies, Internet of Things and connected vehicles. Overall I selected 14 sessions to my agenda but pruned it to three keynotes and five breakout sessions as you don’t have time for every interesting topic. And of course there’s a comprehensive exhibition of products and solutions which reveals e.g. how data center and client landscapes can be improved through innovation initiatives. Though this year I’m not sure what to expect and look forward to regarding Fujitsu’s Ultrabooks and tablets. 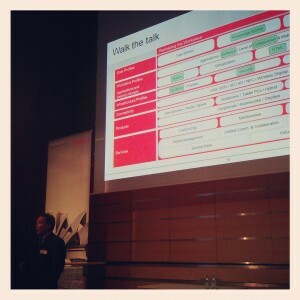 Anyways the exhibition offered by Fujitsu and its partners has always been interesting. Last year we got i.a. 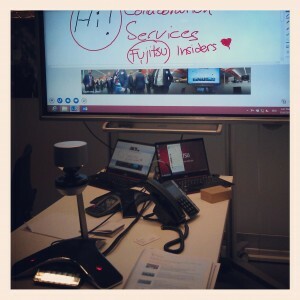 hands-on with U904 and T904 Ultrabooks and tested the 360 degree video conferences and collaboration setup. 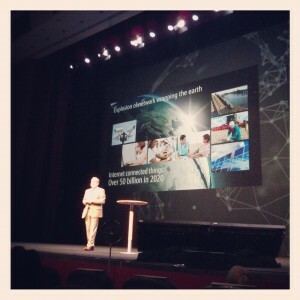 Fujitsu Forum with keynotes, breakout sessions and exhibition looks interesting and also this year I’m one of the Fujitsu Digital Influencer program’s bloggers invited to visit Fujitsu Forum 2014. It will be exciting to see the latest technology trends and other bloggers and Master your Business campaign team. 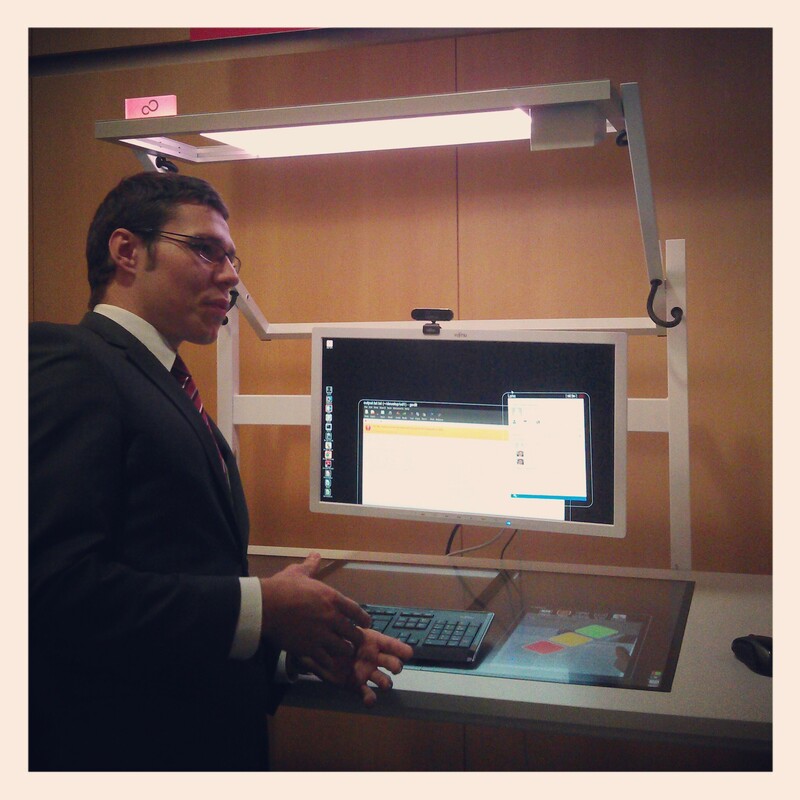 In other news I’m again taking part in Fujitsu’s Master Your Business campaign which starts on November 6th. The campaign will be fun as I just got the device I’m testing and it’s pretty sweet. Until then, read about my insights from last year’s Fujitsu Forum 2013 where I was invited by Fujitsu and follow me on Twitter (@walokra) for technology insights and maybe we will see on 18th and 20th November at the ICM in Munich.